With the rising of the sun, the gate caved in with thunderous splintering of the solid oak wood. The battering ram smashed through the wood, ripping the heavy copper hinges off the sides of the gate. Akavish was gleeful at the opportunity to retrieve all the stars of death that lay implanted in the warm corpses of the defenders of Gibeon. As the army of the five kings rushed into the city with raised swords and engaged the Gibeonite soldiers, Akavish, with Risto on his shoulder, hopped from body to body, evading the raging battle around him and extracted his metal stars from immobile heads or necks. I have become too dependent on these stars, Akavish thought. Once I run out of them, I have lost my long-range advantage. I need another weapon. A Gibeonite attacked Akavish. Risto jumped off Akavish’s shoulder and scratched at the soldier’s eyes. Akavish ran him through casually with his short sword and continued gathering his precious stars. Risto rejoined Akavish’s shoulder. “The Israelites are here!” someone yelled. Akavish was not sure if it was a defender or attacker. He looked past the city gates and saw Lachish’s troops ambushing the Israelites on either side. The Israelites had been expected, though perhaps not so early in the morning. I hope Boaz is here, Akavish thought. I want him for myself. Akavish exited the city and trotted towards the site of the ambush two hundred paces away. Before he could take a few steps, the ambushing army of Lachish turned and began to retreat. The retreat quickly became a rout, as the troops ran into Gibeon through the gates the other troops had secured. Akavish fell back into the city. “What is going on?” Akavish asked a Lachishan soldier. “The Israelites fight like devils! They must have known about the ambush. Three hundred of our men fell during the ambush and not one Israelite. Not one! Find a safe boulder and crawl under it.” The soldier ran off without looking back. “Hold the gate!” Akavish recognised Margun’s voice. The Lachish commander rallied his troops. “We outnumber them five to one!” Margun yelled. Ironic that they are now defending the gate they just broke down, Akavish frowned. Akavish climbed the ramparts over the gate to seek Boaz. The troops of the five kings that had breached the city turned from the Gibeonite defenders to prepare for the Israelite onslaught. The Gibeonite defenders disengaged and ran deeper into the city. They will regroup, Akavish concluded. He looked outside the walls of Gibeon. Surrounding the city were mostly the troops of the five kings, including a high concentration of Lachishan’s at the gate. The five kings had raised an army of close to a hundred thousand soldiers. The Israelites, perhaps twenty thousand strong, had formed an impregnable wedge. The tip of the wedge methodically cut through the troops defending the gate. Canaanite troops attacked both flanks of the Israelite wedge, only to be shot or sliced as they approached. Mounds of bodies slowly grew as the Israelite wedge inexorably penetrated the defense at the gate. Margun joined Akavish on the ramparts with a dozen archers. The archers loosed their arrows on the front of the Israelite wedge. A flurry of swords and sticks knocked the arrows aside. Not one Israelite fell. Akavish saw a large man with a flaming red and white beard at the tip of the wedge. He swung his sword at a speed Akavish had never witnessed before. After each swing another Canaanite attacker fell. That must be the legendary Caleb, Akavish realized. To his side was a young, tall, dark Gibeonite, wielding a sword competently. That is the Gibeonite leader who concocted the original deception, Shakra. Akavish’s heart skipped a beat when he beheld the young boy behind Caleb. Boaz. That can only be Boaz. He is so small! He can’t be more than eleven years old. Boaz was whirling a sling and downing Canaanites left and right. He seemed to have an inexhaustible supply of stones. This is it! This is my chance to make history, Akavish thought as he swiftly threw three stars at the approaching Boaz. Caleb’s sword flashed and intercepted all three. The stars bounced off the sword loudly, with sparks lighting the air. The three stars pierced three Canaanite soldiers in front of Caleb. Incredulous, Akavish threw six additional stars as rapidly as he could. Caleb blocked four of them, with the resultant sparks. Two got passed his guard. Boaz moved with supernatural speed. One star passed him harmlessly, embedding itself in the ground. The last star, Boaz caught in his sling, and with the momentum of Akavish’s own throw, hurled it back towards Akavish. Akavish ducked, but not before the star hit Risto’s arm. Risto yelled in pain. Furious, Akavish grabbed a dozen stars. He was startled to see Boaz running towards him, leaping on the heads and shoulders of the Canaanite soldiers between them. Akavish threw a continuous stream of his deadly stars at Boaz. 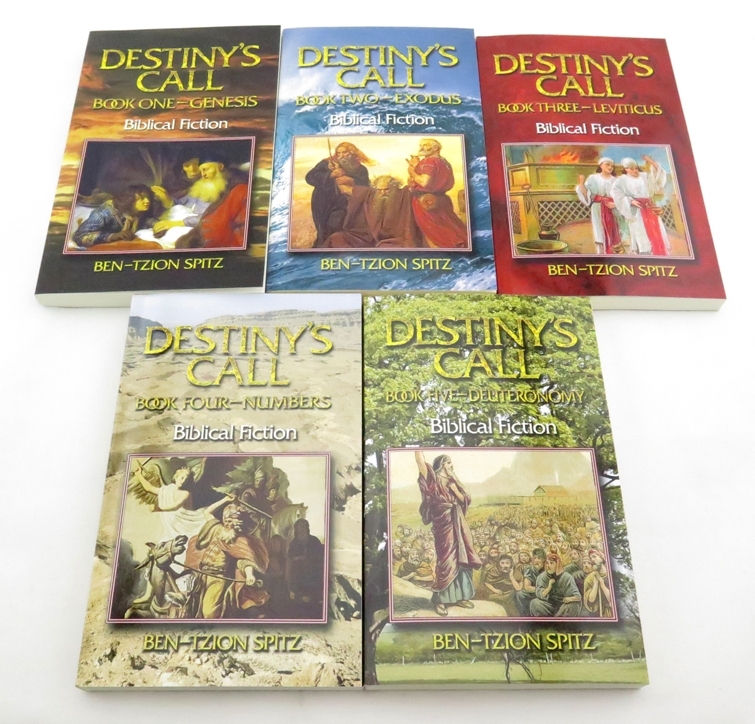 Boaz twirled and somersaulted in the air, not a single star touching him. Finally, Boaz caught another star in his sling and launched it at Akavish. The star hit Akavish’s right hand, deadening it immediately. 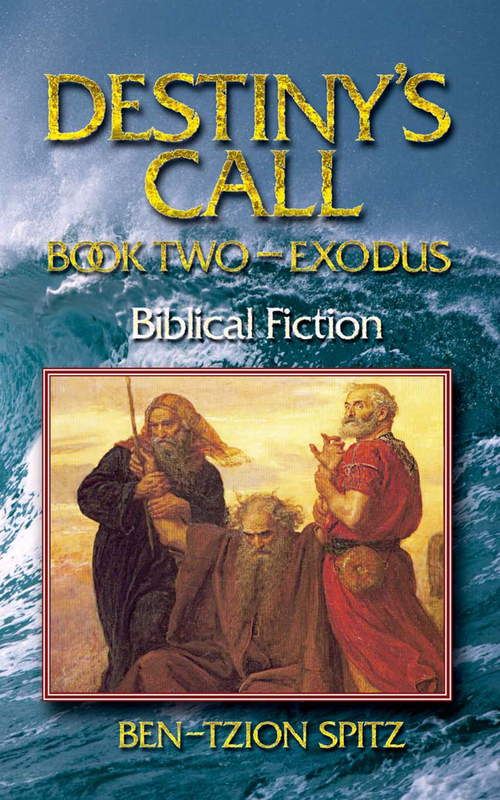 Akavish howled in pain as Boaz got closer. I never knew these stars were so painful, Akavish held back tears. My hand is useless now. We’ve got to escape. Akavish climbed down from the rampart into the city and ran as far away from the gate as possible. He looked back to see Boaz on the rampart stab Margun with a short sword. The five kings are doomed, Akavish realized. None will survive. Akavish prodded the metal star out of his hand and licked the oozing blood from his wound. I will live to fight another day. 7 So Joshua went up from Gilgal, he, and all the people of war with him, and all the mighty men of valor. 8 And the Lord said unto Joshua: ‘Fear them not; for I have delivered them into thy hand; there shall not a man of them stand against thee.’ 9 Joshua therefore came upon them suddenly; for he went up from Gilgal all the night. 10 And the Lord discomfited them before Israel, and slew them with a great slaughter at Gibeon; and they chased them by the way of the ascent of Beth-horon, and smote them to Azekah, and unto Makkedah.